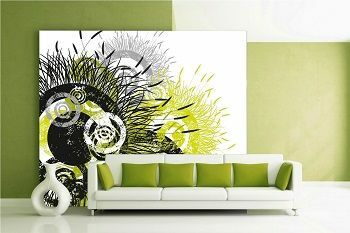 We bring to you a stunning range of premium quality wall decals and stickers. Let your home/office interiors speak about your style and your personality. At 'The Roots' you will find everything from nature or music inspired designs to a modern, minimalistic, pop, or retro-style wall art.